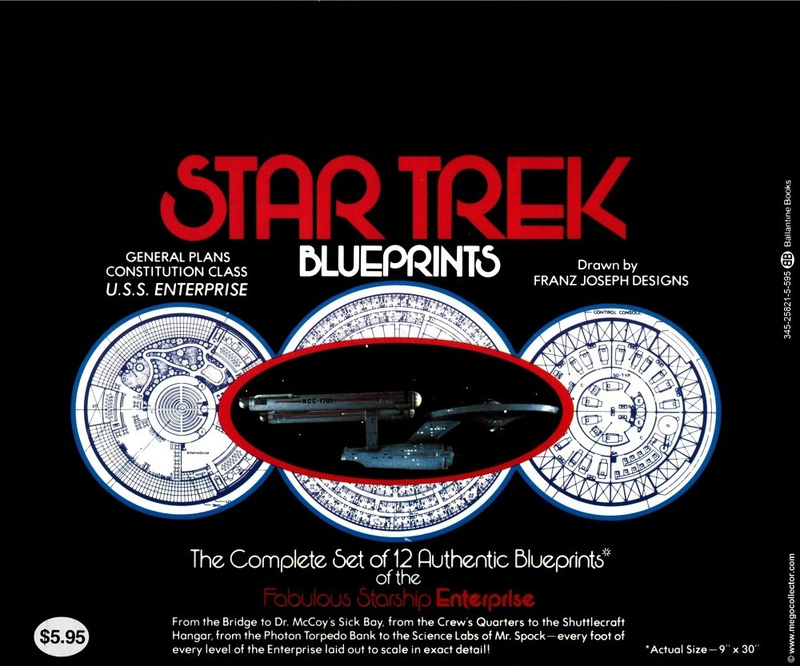 Never before documented, well at least to my knowledge are several variations to the Star Trek Blueprints drawn by Franz Joseph Designs and brought to you by Ballantine Books back in 1975. 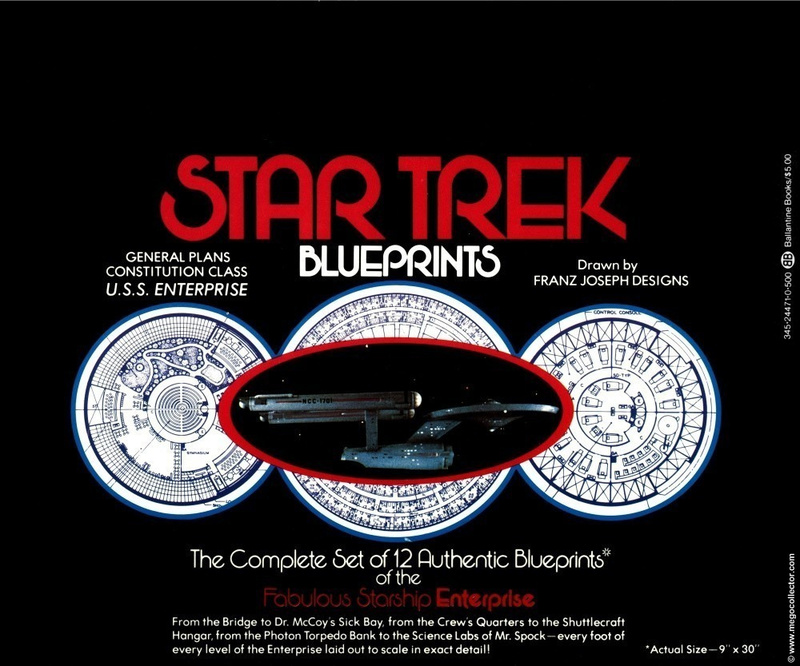 This is a set of 12 Authentic Blueprints of the Fabulous Startship Enterprise. The size of the each print is 9″ x 30″. This is a second release from the originals from 1973, which if I remember correctly, were not packaged in this manner. The packaging is a clear vinyl and textured brown with a metal snap to seal in these 12 sets of blueprints from the elements. Here are the variations. Here is a closeup of the snap. Notice how one is ornate and the other is smooth and boring. 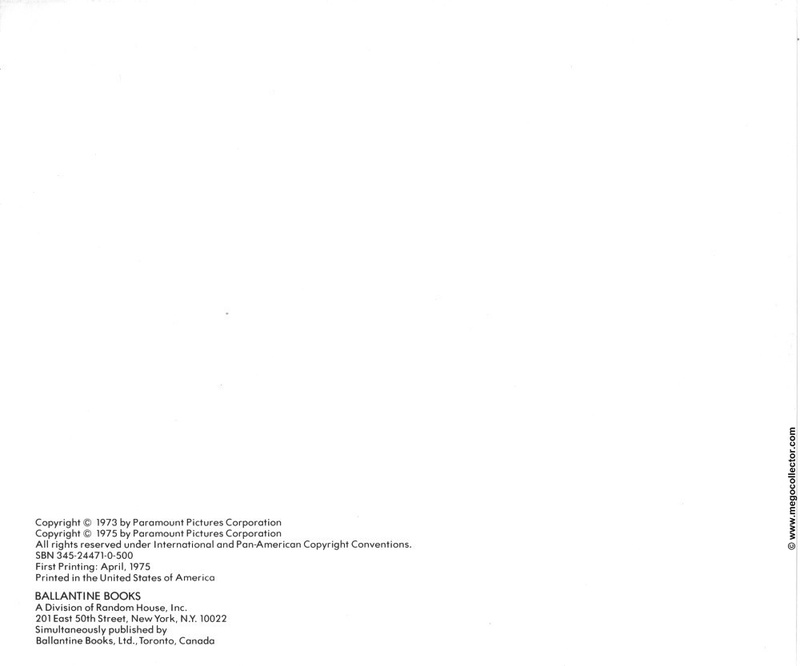 Cover Front: The price is $5.00 and printed on the right hand side next to the catalog number which is 345-24471-0-500. Cover Front: The price is $5.00 and printed on the left hand side in a blue oval. The catalog number is 345-24471-0-500. 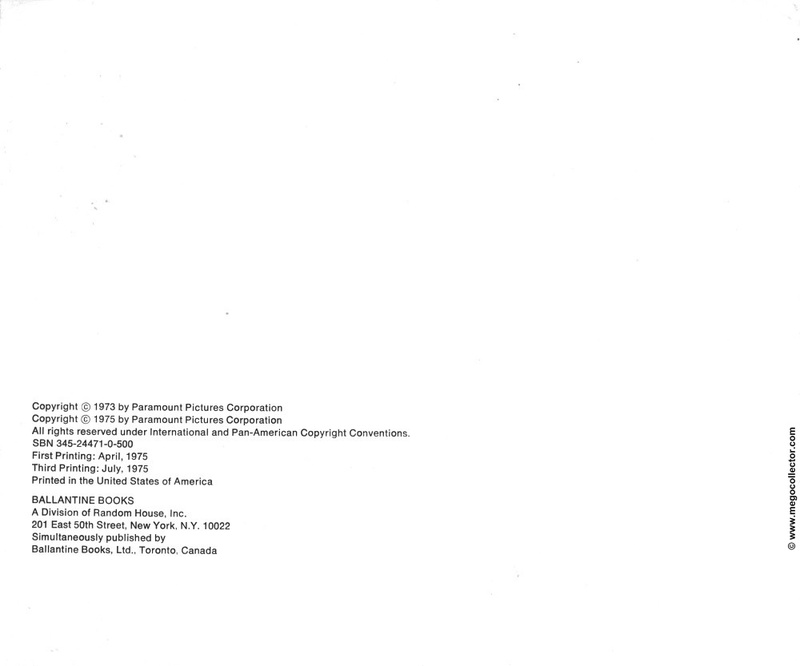 Cover Front: The price is $5.95 and printed on the left hand side in a white oval. The catalog number is changed to 345-25821-5-595. It would be plausible that more variations exist to an already exciting and collectible piece of Star Trek history.